Yonsei University is a private research university in Seoul, South Korea which was established in 1885. It is one of the oldest universities in South Korea. The university is one of Korea's three SKY universities, considered the most prestigious in the country. The university comprises three campuses, main campus (Sinchon), Wonju Campus, and Yonsei International Campus. Yonsei University comprises of numerous graduate schools, colleges, hospitals, and institutes for the students, such as: College of Liberal Arts, College of Commerce and Economics, School of Business, College of Science, College of Engineering, College of Life Science and Biotechnology, College of Theology, College of Social Sciences, College of Law, College of Music, Graduate School of International Studies, Graduate School of Information, Graduate School of Communication and Arts, Graduate School of Social Welfare, Graduate School of Business Administration, Graduate School of Education, Graduate School of Public Administration, Graduate School of Engineering, Severance Hospital, Gangnam Severance Hospital, Severance Mental Health Hospital, Severance Christian Hospital, Yongin Severance Hospital and many more. Yonsei University has more than 38,700 students which include over 26,700 undergraduate students and 12,000 graduate students. The university has more than 4,500 faculty members. The student to faculty ratio is 8. 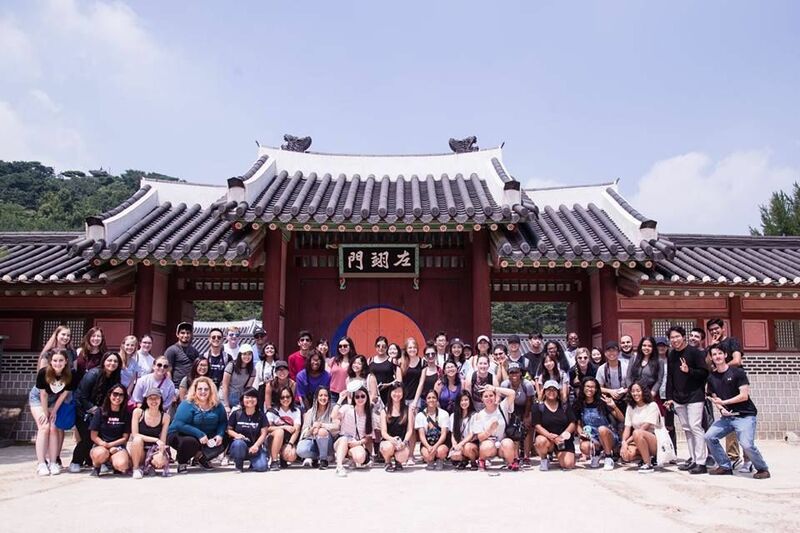 Yonsei University has extensive scholarship programs for international students that cover tuition and accommodation for a large number of degree programs, including UIC, ASD, and GSIS. 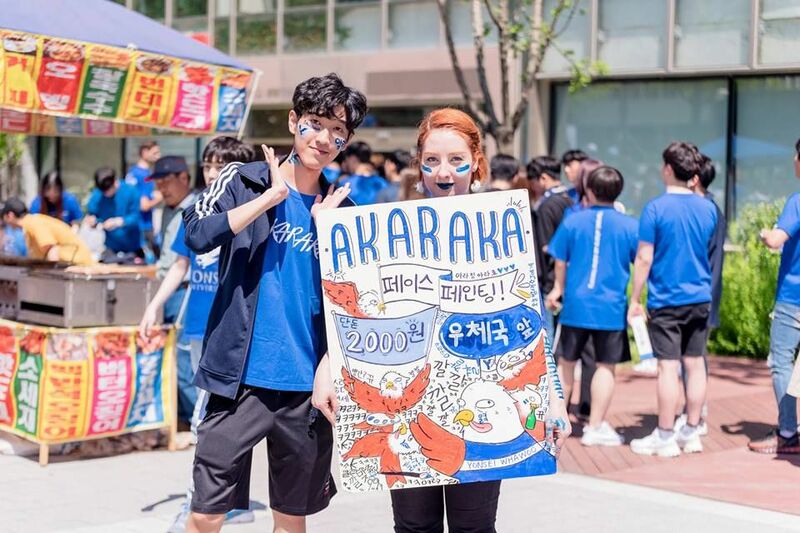 The university has The Akaraka festival that is usually held in May. During the festival, many prominent singers and celebrities perform. The university also comprises more than 100 Student Clubs, a few of them are AFKN Listener's Club, Business Innovation Track, Junior Scholar Club and many more. Since 1915, undergraduate business education has been Yonsei University s flagship program. Many distinguished business leaders, government officials, and academic leaders who have passed through its doors have enhanced the school s reputation as the first and the best undergraduate business program in Korea. The undergraduate program educates students in the intellectual and professional competencies crucial to their becoming creative and ethical leaders with global perspectives. Copies of Official Transcript, CGPA must be over CGPA 2.7 on a 4.3(CGPA 2.5 on a 4.0 ), ECTS (C or above), TOEFL score must be a minimum of 79 in iBT(cBT 213, pBT 550) or IELTS 6.5(English), Or KLAT level 4 or TOPIK level 4. The Comparative Literature and Culture (CLC) major integrates the study of diverse literary traditions with critical theory, film, and popular culture. Taught by faculty with a wide range of specializations including Asian, European and American literature, the CLC major is designed to whet the intellectual appetites of literature-loving students from various, international backgrounds. The CLC major is essentially interdisciplinary and offers students a flexible approach to understanding both historic and contemporary works. CLC courses analyze a vast array of classical and modern materials including classical Chinese poetry, Shakespearian drama, postcolonial novels, film noirs, Cold War culture, French poststructuralist theory, and the gender politics of K-pop. The Department of Library and Information Science offers a high-quality professional education programs based on the practices and underlying theories of information acquisition, organization, transmission, and utilization. Students learn using the latest technology and methods to reference, research, organizing information, and other professional tasks. Students explore the process of information organization including cataloging and classification. Information Organization courses cover the content analysis and application theories of classification and indexing for various types of information sources such as documents, computer files, online databases, A/V materials, abstracts, computer index, and library catalog. The Life Science and Biotechnology (LSBT) major has been methodically created to prepare undergraduate students who aspire to join the ranks of cutting edge scientists solving society s problems today as well as anticipating tomorrow s challenges. Disease, famine, and drought create human health and environmental struggles, which can be confronted and overcome by professionals who have been educated and trained in the basic sciences as well as applied- and integrated-scientific fields. Genomics and proteomics have led the scientific frontier to integrative omics, the culmination of interdisciplinary research and collaboration. Doctors, Dentists, Pharmacists, Lawyers, Scientific researchers, and Business professionals. Mathematics, a highly abstracted language of numbers, spaces, and functions, seeks to discover new propositions with both rigor and beauty. This mathematical discovery is also the basis for quantifying and structuring the problems of natural and social phenomena, making it possible to clearly understand the nature of the problem. 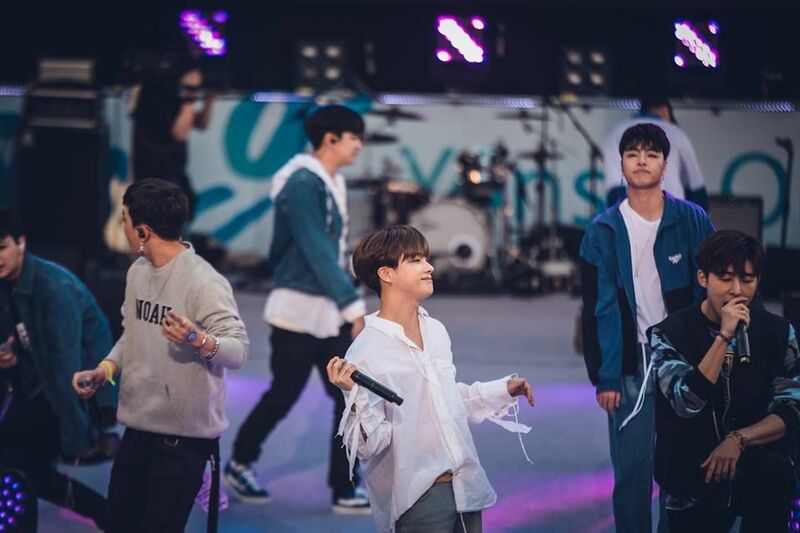 The Yonsei University Mathematics Department provides research and education that not only solves major hypotheses in each field of mathematics but also induces innovation in the natural sciences, social sciences, and industries. Beginning with the first graduates in 1919, many alumni have demonstrated their creative abilities in various fields such as academics, industry, computers, computational sciences, information technology, and finance. The annual cost of living is KRW 4,585,000 approx.